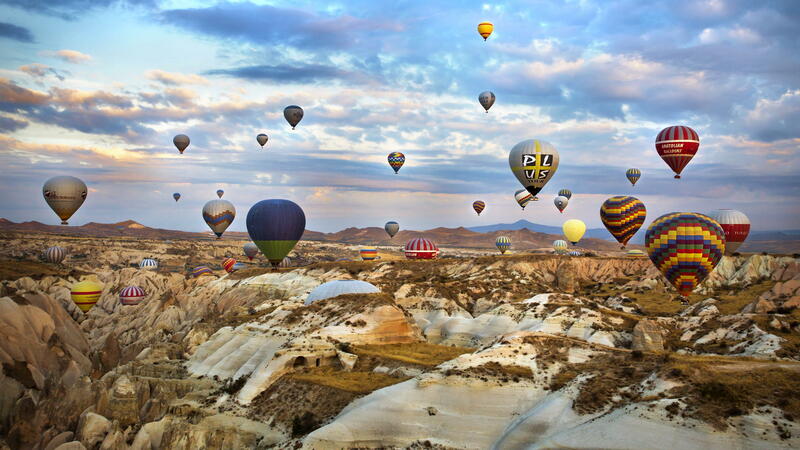 If visitors have longer time to discover Turkey, can check the 12 Days 11 Nights Turkey Tours. The Turkey Tour Packages are able untill 21 Days 20 Nights. 3 tour found in 11 Days 10 Nights Turkey Tours. Affordable Turkey Tour, with the affordable turkey tour package, you will be able to make your holiday and visit the most important historical, natural and war sites. Affordable Turkey tour package is a full tour package which covers tours, transfers, hotels, guiding. Affordable Tour package is a completely travel package in Turkey, you will be able to visit the sites that you will like to visit in Turkey. 11 Days 10 Nights Istanbul, Cappadocia, Ephesus, Priene, Miletus, Didyma And Pamukkale Tour Package: It covers Ancient cities and byside it nature in Cappadocia and Pamukkale. It is also included culture that during the tour; there will be touching and having the experiences of cultural habit, nature, history of the Ancient's life in Anatolia in Turkey. 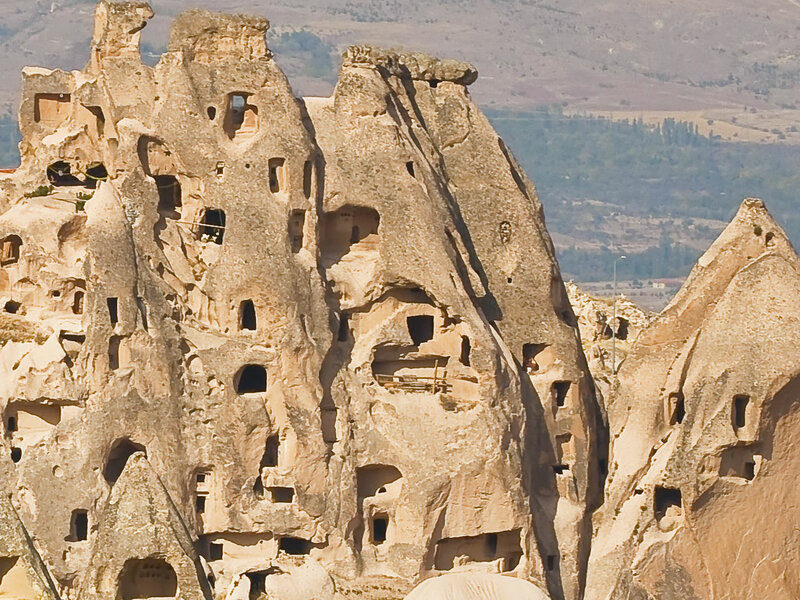 Affordable Turkey Tour, best way to discover and visit the sites in Turkey. We are interested in doing this tour with you, my friend Alejandra Aceves done your tour with and she is very happy that done with you. 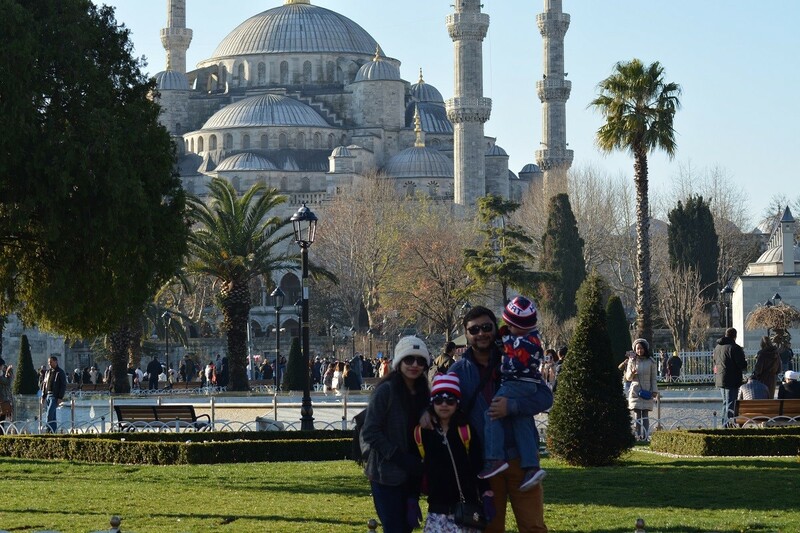 We will be 3 person and went to make the affordable turkey tour, we just finished the college, it is our first time in Turkey and really want to make this tour with you.